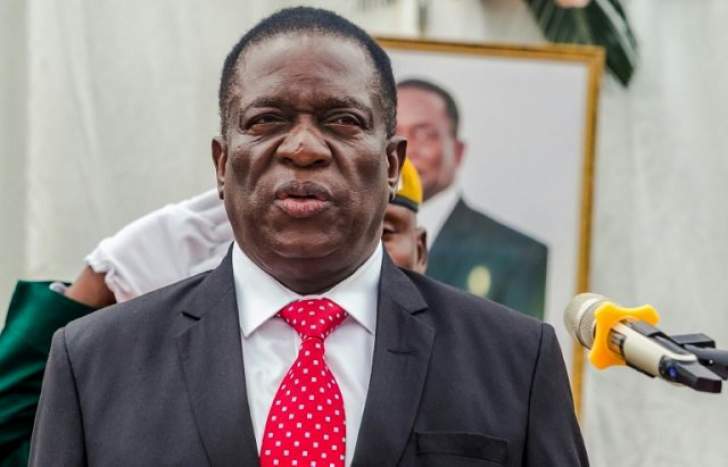 PRESIDENT Emmerson Mnangagwa has urged mining companies to adhere to the country's environmental laws to avoid land degradation and environmental pollution during their operations. Speaking during the ground-breaking ceremony for Karo Mining Holdings in Mhondoro-Ngezi yesterday, Mnangagwa said all sectors of the economy should be sensitive to the needs of the environment they operated in. "Meanwhile, as we go forward, we want to exhort all investors and business ventures across all sectors of the economy to be sensitive to the environmental impact of our growing economy. I urge the mining companies to employ sustainable mining methods and adhere to environmental concerns as they carry out their mining activities," he said. This came as many foreign mining firms are showing interest in investing in the country. To that effect, Karo Mining Holdings has been awarded a special platinum mining grant covering 23 903ha in the Great Dyke area and will execute the project in partnership with the government, in a project expected to generate at least 15 000 direct and 75 000 indirect jobs. Speaking at the same event, Karo Holdings chairperson Loucas Pouroulis said the $4,2 billion project was one of the largest investments ever made in Zimbabwe in several years. "The Karo project will be one of the largest investments ever made in Zimbabwe and we believe that this strategic investment will open the gateway for further diversified investments and also the Karo project will create 15 000 direct jobs and an estimated 75 000 indirect jobs across the extensive supply chain," Pouroulis said. The company's country manager, Josephat Zimba, said they were still in compensation negotiations with villagers likely to be displaced by the project. "There are certain communities residing in this area and we are working with the Ministry of Local Government and the Ministry of Lands to try and identify where people are to be relocated to if there is need for relocation, but we are very sensitive to that issue," he said.